The Malaysian Indian Transformation Unit (Mitra) is set to lodge reports with the police and MACC against dubious NGOs it accused of misusing millions of ringgit in government grants intended for the Indian Malaysian community. In an exclusive report today, The Star Online quoted Mitra director-general S Letchumanan as saying that grants had been disbursed to some 800 NGOs by the Socioeconomic Development of the Indian Community (Sedic), an initiative under the former BN administration. However, a preliminary report by the National Audit Department found that most of the money was not used for aid programmes. “Some of them have disappeared, with checks showing that the NGOs gave fake addresses. “Once we get more details, we will blacklist the NGOs. “We plan to lodge reports with the police and Malaysian Anti-Corruption Commission as it was a clear misappropriation of public funds,” Letchumanan was quoted as saying. 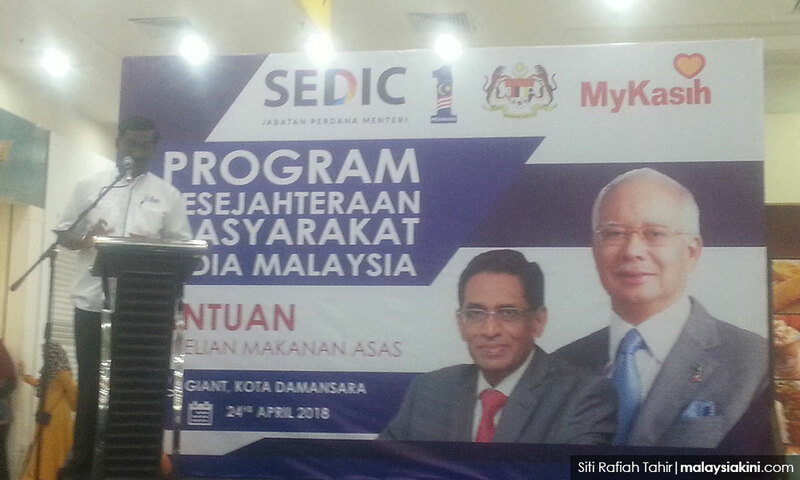 In his Budget 2018 speech, former prime minister Najib Abdul Razak said that more than RM230 million had been distributed under Sedic since 2014 and that this had benefited some half a million Malaysian Indians. Despite signing a memorandum of understanding (MoU) with Sedic, which required them to submit reports and have separate bank accounts, the NGOs did not comply with these criteria as the documents were not legally binding, Letchumanan added. Mitra replaced Sedic after the Pakatan Harapan government disbanded Sedic. It remains under the purview of the Prime Minister’s Department. Mitra has been allocated RM100 million by the government to empower the Indian community through education, social welfare, career opportunities and policies. Under Mitra, Letchumanan said NGOs would need to adhere to a set of requirements and a standard operating procedure before qualifying for grants, which would be distributed in batches. Applicants will also need to sign a legally binding agreement. 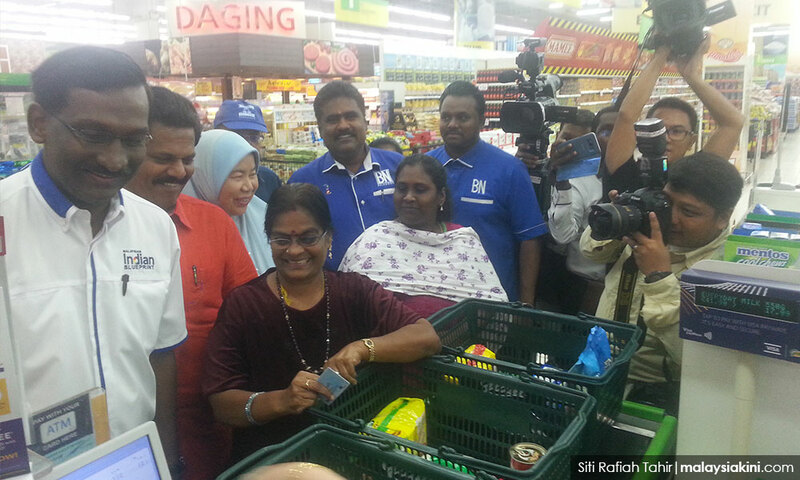 Thus far, Mitra has received 414 grant applications and approved RM18.4 million in grants.